Slowly I can start to imagine this quilt come together. I can picture the dell with rambling flowering vine in a spring while the bees float around collecting their pollen to make honey. I can’t wait to join these blocks together. 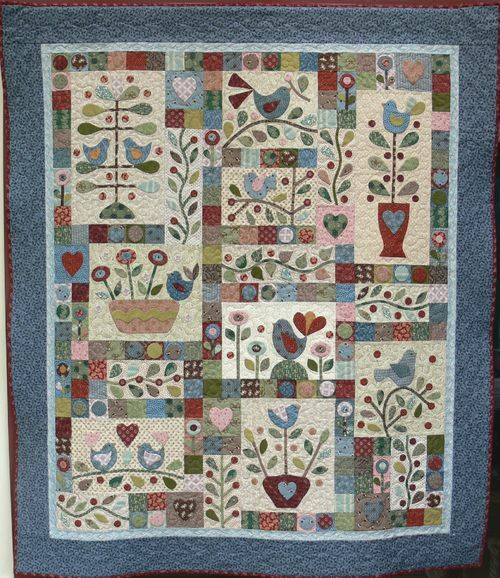 I still have some other pieces to add to this quilt – the log cabin blocks and the stash edges. 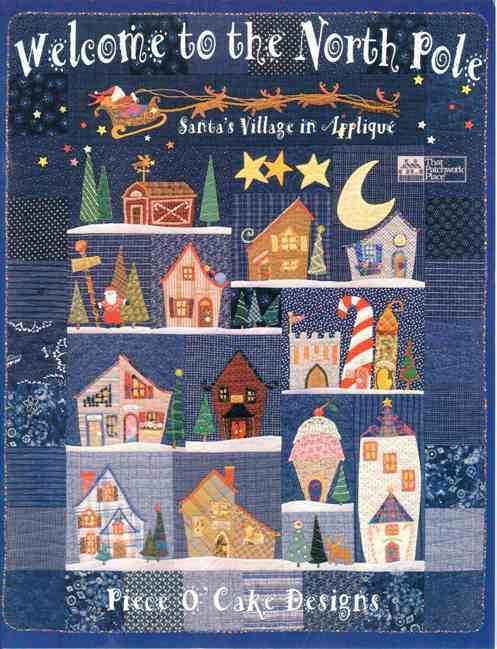 Angela from Sew Bright Apline Quilt is still working on the suggestings for the other pieces of fabric for this quilt. It shall be very interesting what she comes up with as what she has done this far is so great. 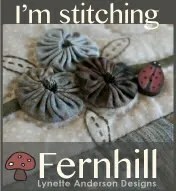 This entry was posted in Fernhill, Lynette Anderson, Mystery Quilt and tagged BOM, Fernhill, Lynette Anderson, mystery quilt. Bookmark the permalink.